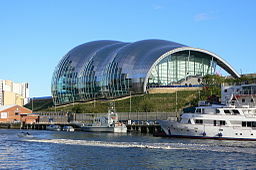 In May 2018 the chorus will compete at The Sage, Gateshead once again in the Sweet Adelines International annual regional contest for chorus from all over the UK and The Netherlands. Last year the chorus was very pleased to come fourth in the contest, with a score of 631 points! This is the highest score the chorus has ever achieved the nearest being a score of 603 a few years ago.